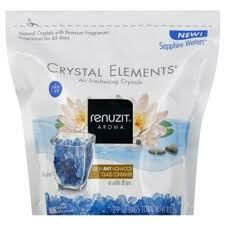 For a limited time you can get Renuzit Crystal Elements Air Freshening Crystals FREE After Rebate! You can purchase your choice of 9 oz. or 18 oz. 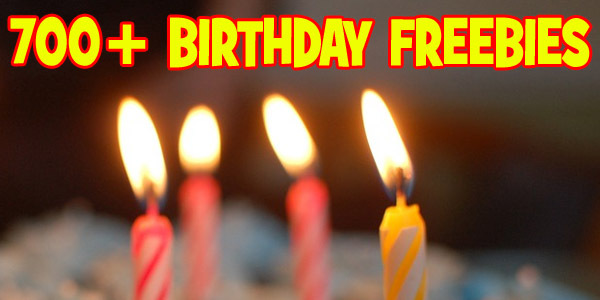 refill in your choice of scents including Amber Vanilla, Sapphire Waters, Ruby Berries, Holiday Cookie or Garnet Spice. These Crystals (sea salt) are scented and you simply place them in a glass dish so they are exposed to the air. 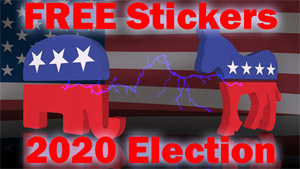 Try them out for FREE of Course! We recommend that you get the FREE 18 oz refill as it will be a better FREE Value than the 9 oz refill. Expires 2/28/12 for up to $5.60. 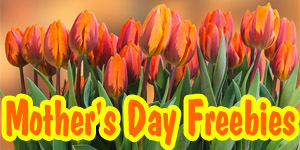 Read details on bottom of Try Me FREE rebate form.